Garages. That’s all we do. It’s our passion. You won’t find us designing kitchens, cupboards, closets or pantries. 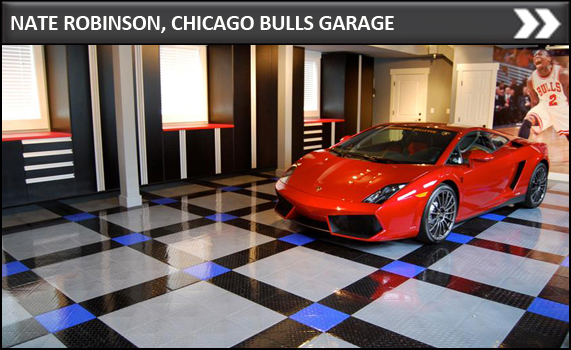 By focusing on one thing, we have become the leader in our industry; in garage enhancement. Call us for yourself and have one of our seasoned designers come out and help you create a beautiful, functional space that you will be proud to park in. 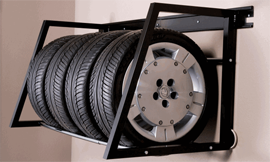 Garage Logix - Be the envy of all your neighbors. 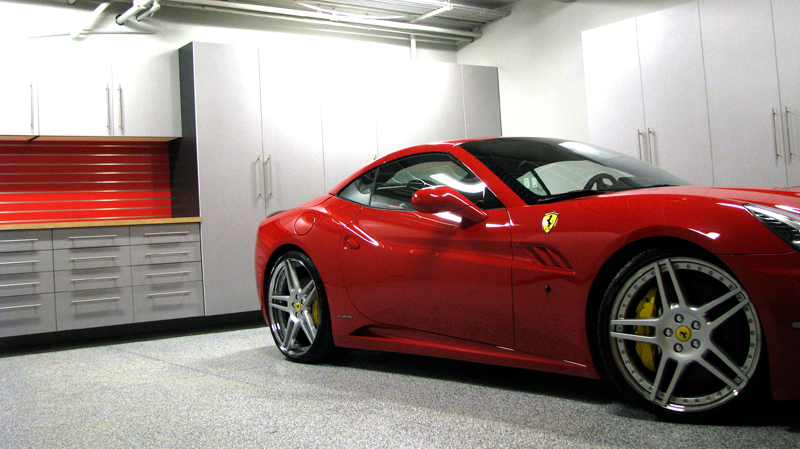 Garage Storage manufactured in the Seattle area. 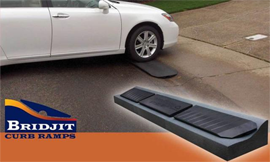 Welcome to the Northwest's most versatile garage enhancement company to fit all of your Seattle garage storage needs. 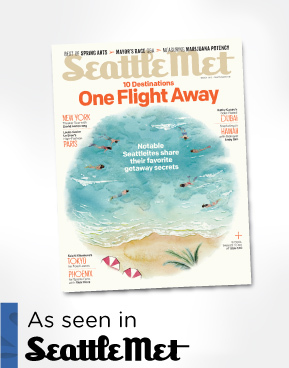 "As Seen in the March Issue of Seattle Met"